We’re back on schedule, hopefully for the long haul this time (or at least until the holidays). 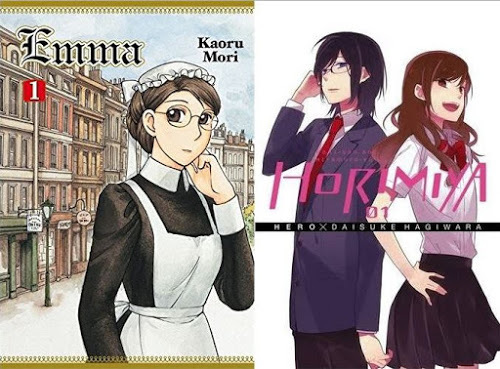 This time, we’re covering Kaoru Mori’s Emma and HERO and Daisuke Hagiwara’s Horimiya, both published by Yen Press. That song you heard at the top of the episode is “Silhouette of a Breeze” by Kunihiko Ryo from the Emma anime. 0:37 – We talk about Emma! 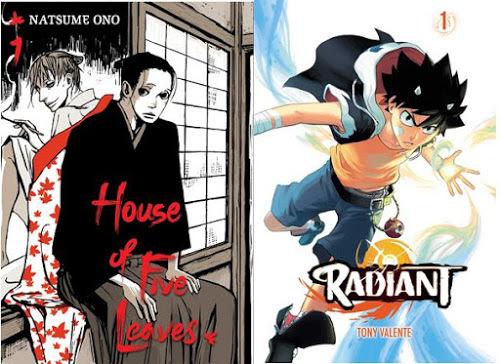 21:47 – We talk about Horimiya! 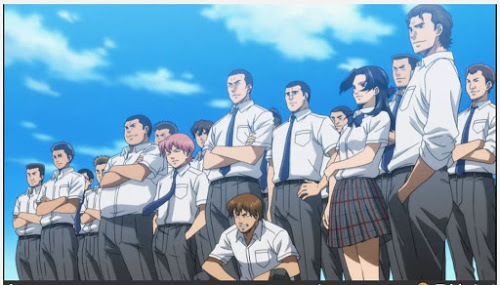 Next time is Lucifer and the Biscuit Hammer and Monthly Girls’ Nozaki-kun! 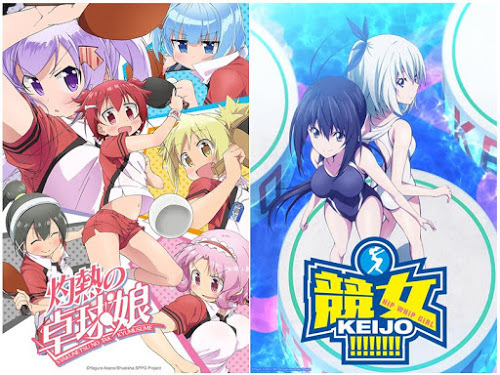 Scorching Ping Pong Girls and Keijo!!!!!!! !